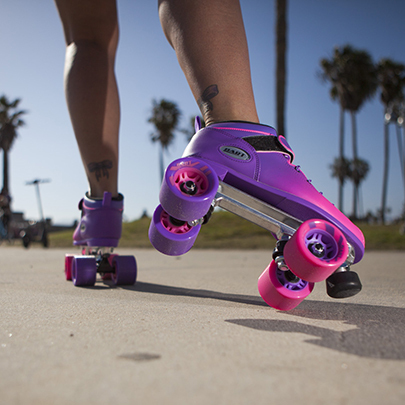 Riedell has been inventing and manufacturing unrivaled roller skate components for the past seven decades. We create hand-crafted skates that utilize the finest materials and designs to maximize comfort and performance. We also offer complete packages of skating equipment with high-quality components, including Radar Wheels™, PowerDyne™ plates and KwiK™ bearings. 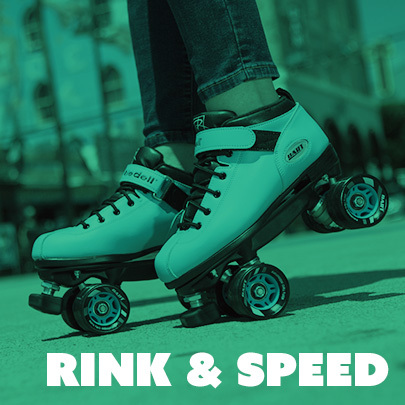 Whether you’re a seasoned skater or just picking up your first set of wheels, Riedell has all of the industry-leading skate gear and support you need to up your game. Put simply, if you’re looking for the most effective, durable and high-quality roller-skating equipment around, then you’ve come to the right place. Our team crafts top-quality skate gear for every age and style. 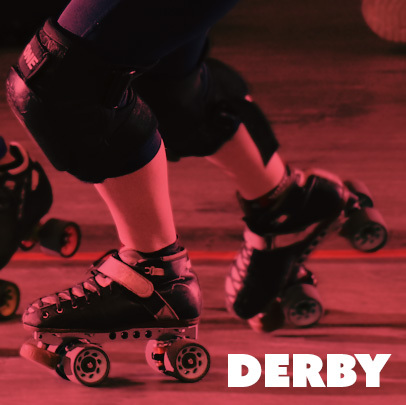 Whether you need adult roller skates for your next derby event or roller skates for kids to get the whole family moving, we’ve got you covered. We produce individual skate components such as boots, plates and wheels—as well as complete roller skate sets across several skating styles. These packages come with boots, plates, cushions, wheels, bearings and everything else you need to start rolling. Last but not least, we offer a number of skating tools and accessories (think footbeds, toe stops, laces and plate cushions), skating bags and apparel. The Riedell Dash is an affordable set that’s perfect for beginners and casual skaters. This skate set pairs exceptional comfort with durable components, leveraging strong nylon plates and smooth, color-matching wheels. The Dash is available in two vibrant colorways, bringing a unique aesthetic that’s both striking and stylish.The Riedell Dash features a two-toned canvas upper and a soft, cushioned lining to deliver a comfortable skating experience. Pair these features with its black bolt-on toe stops and approachable price tag, and it’s no surprise why casual skaters adore the Dash. As one of our most popular skate sets, the Riedell Dart Ombré has been introducing a much-needed flash of vibrant color and style to rinks and recreational skating areas across the country. Its exceptional durability and comfortable fit make the Ombré a fantastic tool for experienced skaters and novices alike.The Riedell Dart Ombré fits around your feet just like a conventional sneaker. Its boots are very heavily padded and narrow at the toes to provide optimal protection from collisions with other skaters without sacrificing comfort and ankle maneuverability. If you’re searching for a versatile set of skates that pairs style with utility and unequaled performance, then the Ombré might be the right set for you. The Riedell Citizen is designed with beginning and recreational skaters in mind. This outdoor skate set features our durable Model 111 boots made from soft vinyl that combine outstanding ankle support with phenomenal comfort. The Citizen also utilizes Sonar Zen roller skate wheels that are perfect for gliding across asphalt or concrete. Artistic skating (such as precision skating, pairs skating and solo dance) often involves challenging moves, including large jumps and landings. 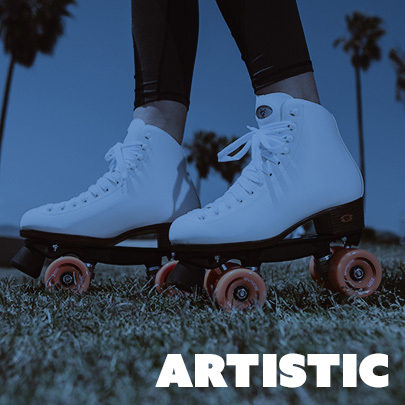 Consequently, all of our artistic skates feature high-top designs and incredibly resilient sole plates to absorb these jarring impacts and provide unrivaled ankle support. Roller derby often subjects athletes to demanding skating environments and dangerous collisions with competitors. 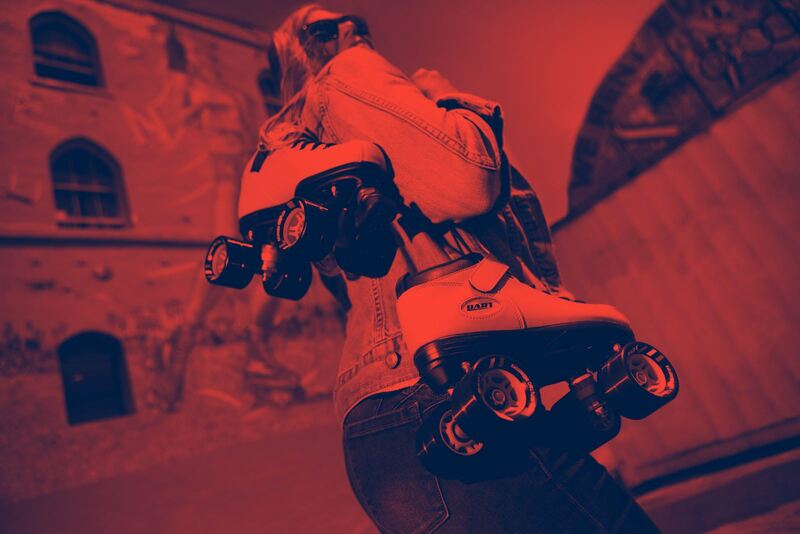 To mitigate potential risk and downtime caused by skating injuries, our roller derby skates feature premium, durable materials to shield wearers from harm. 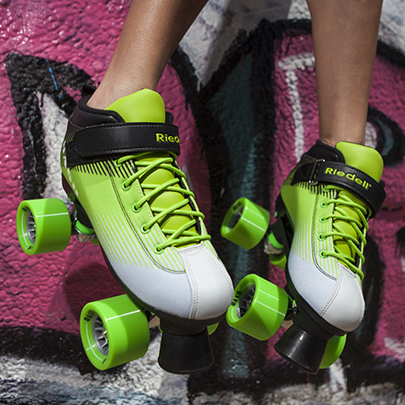 Our derby skates also use low-cut designs that maximize speed and ankle flexibility. Jam skating involves gripping dance routines that often make use of advanced shuffle skating maneuvers. 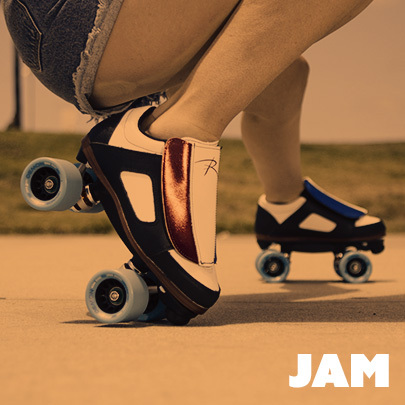 To facilitate these difficult moves, our jam skates use low-cut designs and top-quality dance plugs to increase ankle flexibility and freedom of movement. Outdoor skating can expose one’s boots to a variety of harsh environments rife with mud, dirt and water. 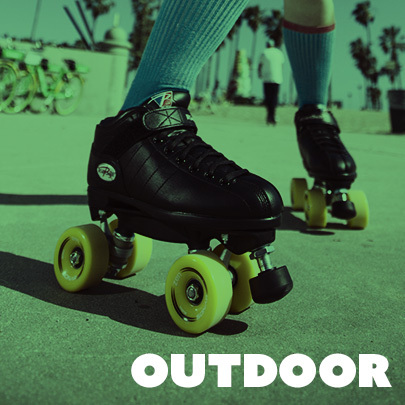 We outfit our outdoor roller skates with high-rebound urethane wheels designed to absorb surface imperfections and plow through the elements to keep you rolling. Rhythm skating encompasses shuffle skating, dancing and slides, and each of these activities demand exceptional flexibility and maneuverability. 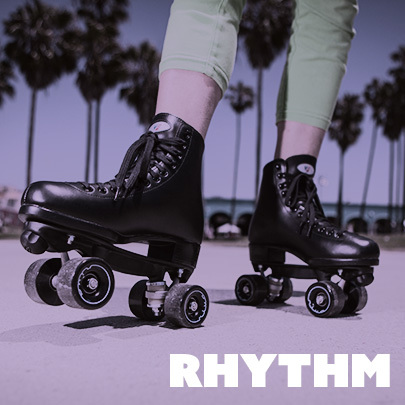 Riedell’s rhythm skates utilize a high-top boot design and high-quality roller skate dance plugs to maximize ankle support and facilitate effortless braking and mobility. Rink skating involves everything from recreational sessions to high intensity speed skating time trials. Our speed skates leverage low-cut designs to optimize speed and ankle flexibility. If you’re interested in learning more about our industry-leading roller skate products, then be sure to call or message us. No matter how much skating experience you have or which styles you love, we’ll work with you every step of the way to find a roller-skating setup that meets your needs and unleashes your potential. Also, feel free to visit your nearest Riedell Authorized Dealer, whether it is your local skate shop or your home rink's pro shop, to try out some of our roller skate equipment options.